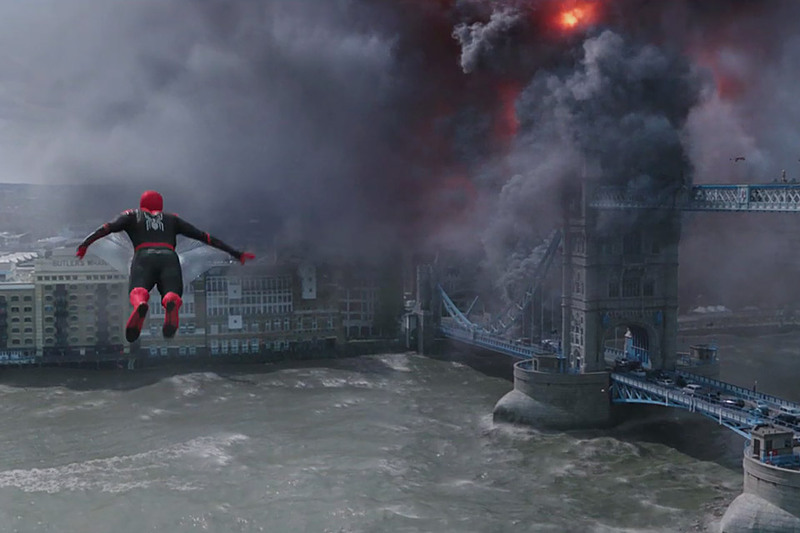 Jake Gyllenhaal makes his supervillain debut by crashing Peter Parker's European vacation. Following up Homecoming, our friendly neighborhood Super Hero jumps across the pond, leaving New York and his duties behind, so he thought. Also starring, Tom Holland, Samuel L. Jackson, Michael Keaton, Zendaya, and Jon Favreau, the film is slated for release July 5, 2019. Organic labeled food and vegetables have gone from a trend to the mainstream in our grocery stores. With claimed benefits from more nutrients to being ethically and sustainably grown, buying organic has taken on the aspect of being a moral responsibility for many people. But the supposed advantages of organic food might not be as clearcut as you've been led to believe. 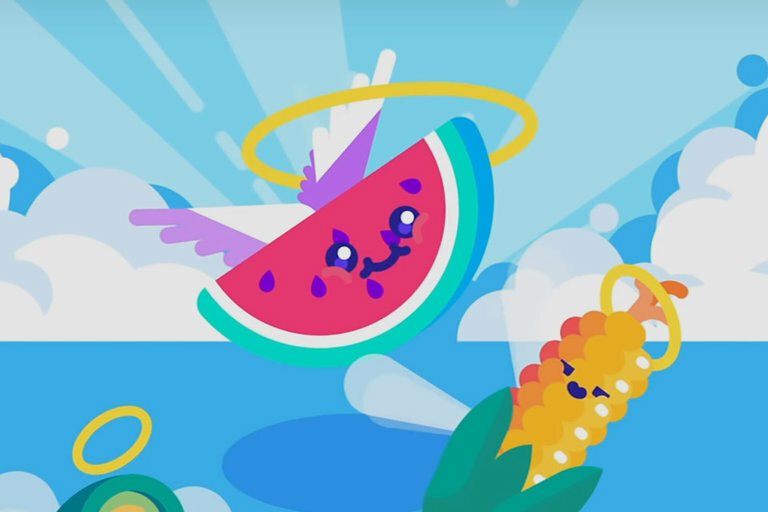 Kurzgesagt looks at what science has to say about the organic vs regularly grown food debate. 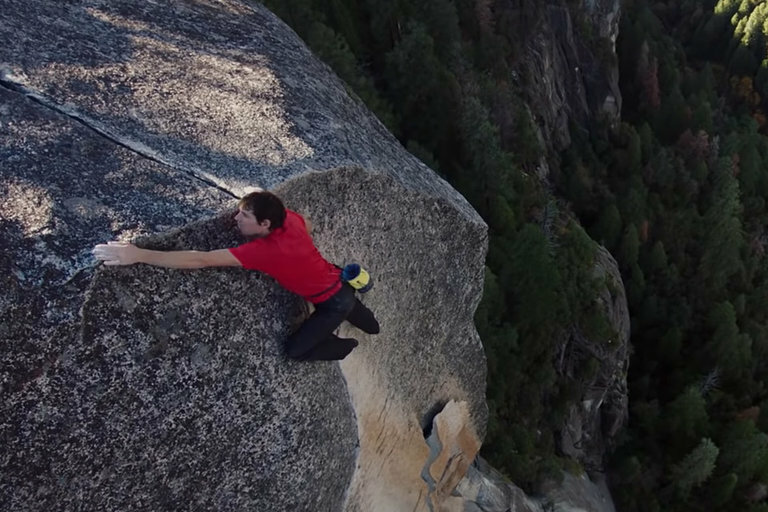 Don't make the mistake of thinking Snoop Dogg is just a rapper. 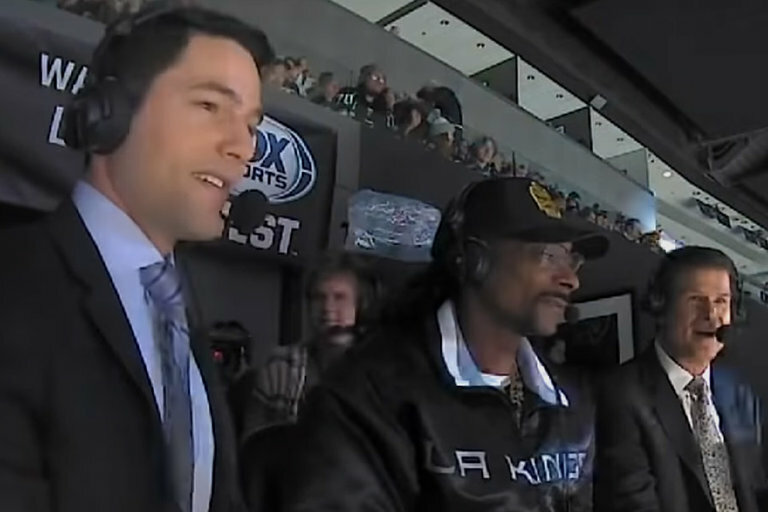 The LA native and hip-hop icon got a special invitation from NHL commissioner Gary Bettman to join the LA Kings broadcasting crew for a game against the Pittsburgh Penguins and show off his play-by-play chops. Snoop is just as quick-thinking in the booth as he is in front of a mic, reeling off some of the best color commentary you'll hear. 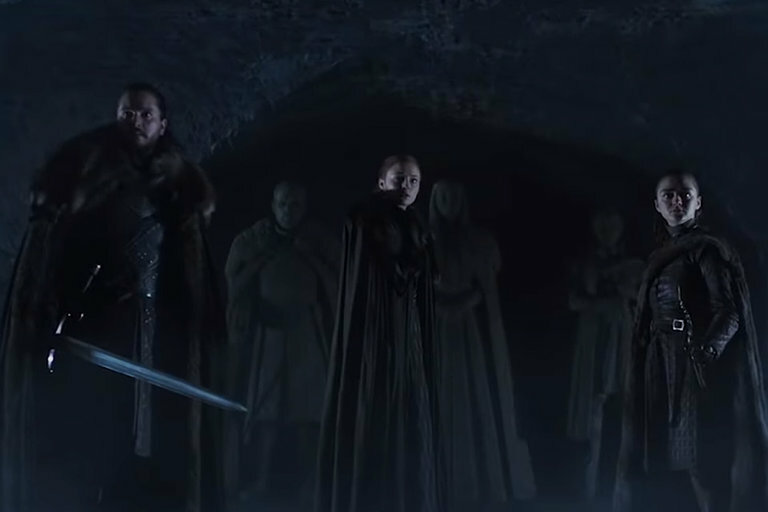 Deep in the crypts below Winterfell, the last of the Starks make their way past statues of their ancestors to confront three new likenesses — their own. Turning suddenly, an icy mist creeps inexorably towards them, threatening to engulf them all. 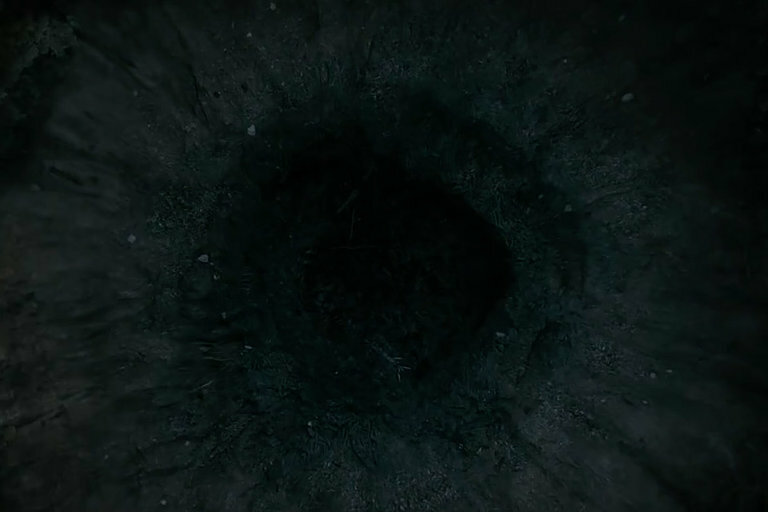 Jon, Sansa, and Arya come face-to-face with the menace of the white walkers in this ominous teaser for the final season of Game of Thrones, premiering April 14, 2019 on HBO.